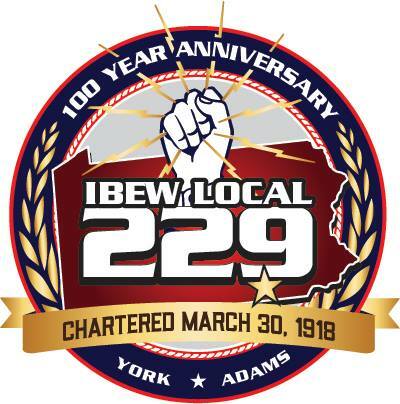 IBEW 229 members completed the project on-time and within budget. They also received recognition from the general contractor and owner for their craftsmanship displayed on the project. This project is another example of the professionalism of the IBEW affiliated electrical contractors and their employees working together to turn out a superior electrical installation.